Evidence of these Amerindians as old as 3300 years has been found at the eastern end of Anguilla; their possessions such as shell axes, conch shell drinking vessels, and flint blades from the pre-ceramic era have all been found across the Anguilla Island. Famous for their strong religious beliefs based on the sun, the moon and two sacred caves from which they believed all mankind originated, Anguilla boasts some of the Caribbean's most intact Arawak ceremonial sites. The two caverns, the Fountain at Shoal Bay and Big Springs at Island Harbour, feature offering bowls, petroglyphs, as well as a stalagmite carved in a shape believed to represent the Arawak's Supreme Deity, Johacu. Christopher Columbus sailed by Anguilla in 1493 but never landed. During this time the Europeans changed the island's name from Malliouhana to Anguilla, for its long eel shape. Anguilla was first colonised in 1650 when English settlers found the soil in Anguilla was good for growing corn and tobacco, and plantations began with the arrival of African slaves brought by British colonists. When they arrived on the island, there were no Amerindians inhabiting Anguilla, but by 1656 Indians from a neighbouring island destroyed their settlement. In 1666 a French expedition captured Anguilla and the following year the island was returned to Britain under the Treaty of Breda. In 1744 Anguilla, assisted by privateers from St. Kitts captured the French half of neighbouring St. Martin. Retaliation came on May 21, 1745, when two French frigates and some small craft attacked at Crocus Bay. The Anguillans repulsed them in less than fifteen minutes. St. Martin was returned to the French in 1748 under the Treaty of Aix-la-Chapelle. Anguilla possessed a plantation economy like most of the Caribbean in the 1800s with rum, sugar, cotton, indigo, fustic and mahogany being their main exports. However, the soil on Anguilla is thin, and the unreliable rainfall made conditions for a plantation economy unfavourable. Estates were small and could not employ many slaves. Eventually, slaves began to develop into individual peasant proprietors, fisherman or sailors, which increased their personal independence, and by 1838, all slavery on Anguilla had ended. 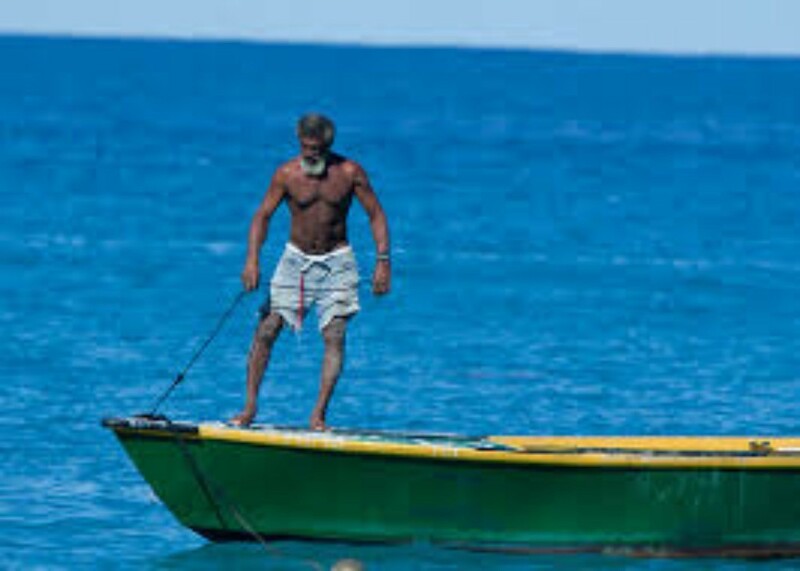 With the island's economy declining, many inhabitants were forced to sail to neighbouring islands to fetch work for weeks or months at times in order to provide for their family. The 1830's brought the joining together of St. Kitts -Nevis-Anguilla on Britain's recommendation. In 1958, St. Kitts -Nevis-Anguilla became part of the Federation of the West Indies. The Federation collapsed in 1962, which resulted in individual constitutions for most islands St. Kitts -Nevis-Anguilla was made an associated statehood, a political decision that sparked the Anguilla Revolution as Anguilla wanted its independence from the state and the proposed union was not an acceptable option for the island. 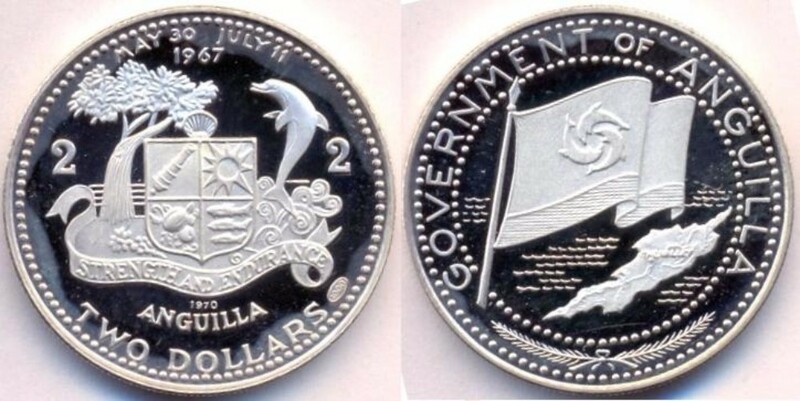 May 30, 1967 is celebrated today as Anguilla Day. This day commemorates the repulsion of the Royal St. Kitts Police Force from the island. Finally, on December 19 1980 Anguilla became a separate Dependent Territory. Nowadays, there is only little evidence of the island's slavery and plantation past living, the remains of which can be admired at the Heritage Collection Museum, the Valleys' Wallblake House, Warden's Place and Miss Marjorie's House. What is left instead is a strong culture based on the resilience and courage of this island's people, on a love and loyalty for their country that saw them through the harshest times and gave them the determination to survive and succeed with little help from the outside. On the first Monday of August, each year, the island celebrates the anniversary of the British Emancipation act with one of the Caribbean's biggest beach parties, the J'ouvert Morning, a national celebration in the shape of carnivals, barbecues, boat racing, and calypso music playing at every corner of the island.